A boatload of games were on display at this year’s E3 show in California, giving gamers a taste of what to expect from exciting upcoming releases such as Destiny 2, Hidden Agenda and the eagerly awaited Star Wars Battlefront II. But despite the fact that Battlefront II was the most viewed E3 game on YouTube by far, it was not deemed the best game of the show at the Game Critics Awards this year. No, that honour fell to Super Mario Odyssey, a game that owners of Nintendo’s Switch console are no doubt looking forward to this year. Actually, Japanese games powerhouse Nintendo was the dominant force at E3 2017, and picked up a total of three awards. These were the Best of Show, Best Console Game and Best Action / Adventure Game for Super Mario Odyssey. 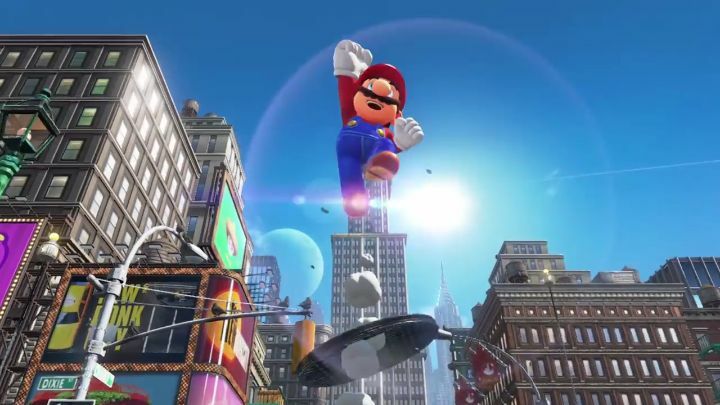 Games featuring the iconic plumber picked up a total of five awards, as Ubisoft’s Mario + Rabbids Battle Kingdom won two awards as well. Here follows the full list of winners for this year’s Game Critics Awards.